If you have ever visited the Santa Barbara Mission & Rose Gardens, chances are you have passed by the historic Serra Hall. It’s full of old world charm, history and if those walls could talk; we would get a thrilling glimpse into the early Santa Barbara lifestyle. 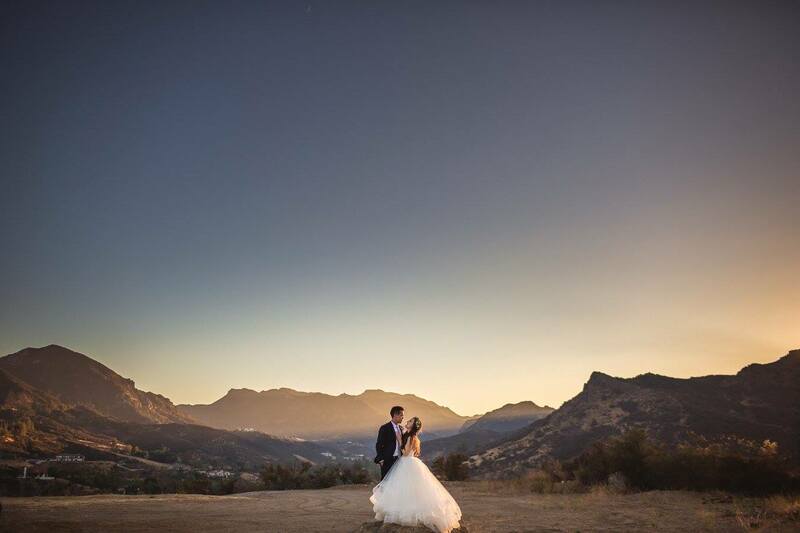 Fast forward to today where we have become a top wedding destination for travelers and locals alike. 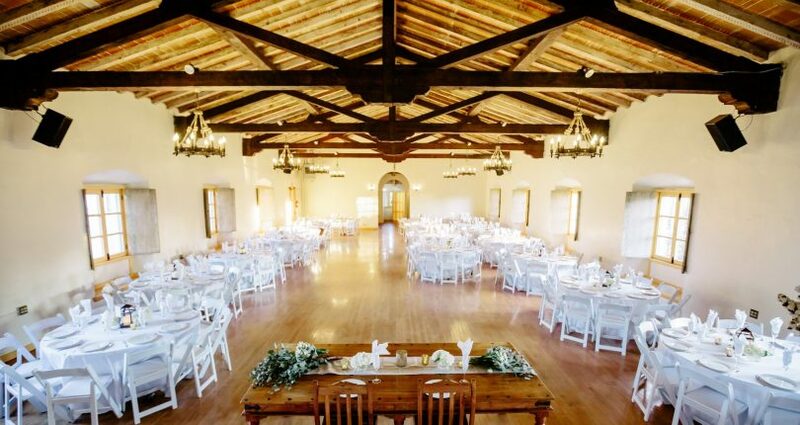 Serra hall has become a quintessential Santa Barbara venue and holds a variety of events from wedding receptions, birthdays, corporate gatherings and Quinceaneras. 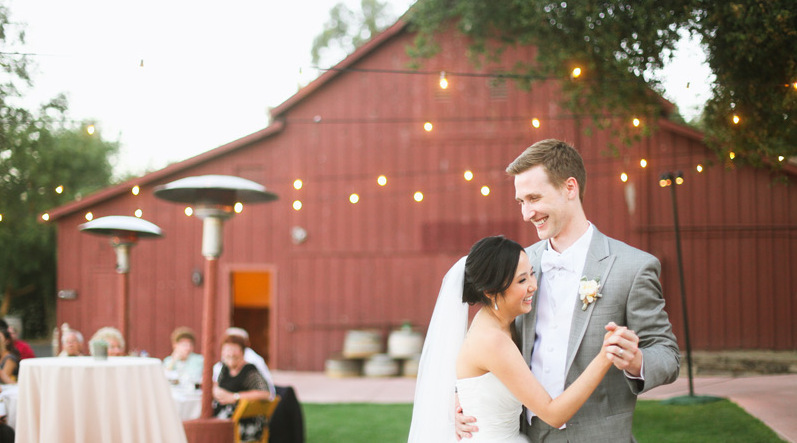 As you enter Serra Hall, the charm of this timeless yet historic space is undeniable. The dark wooden ceiling beams make the architecture and style of the room cozy and give it a perfectly finished look. The hanging chandeliers add extra ambiance and compliment the shuttered windows. 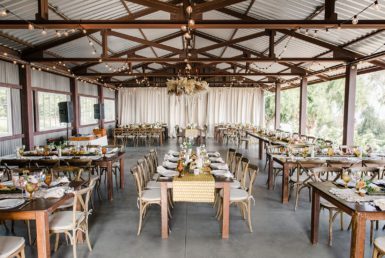 The space is beautiful and clean with simple details and the wood floors make for a perfect built in dance floor. The history of the hall makes this venue interesting and extremely unique. 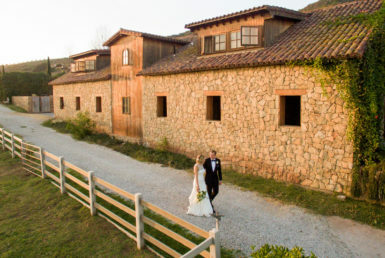 Serra Hall was originally named Junipero Serra Hall and is named after Junipero Serra, a Franciscan Friar from the 18th century who helped to expand the Mission system into Alta California. The hall, built in 1929 by church architect Ross Montgomery, was originally intended as a parish hall. It was used very frequently for many years in the early days but eventually the hall became used less and less. With it often empty and no one to care for its upkeep, the Franciscans decided to allow a local chapter of the Knights of Columbus to use it as their meeting hall. 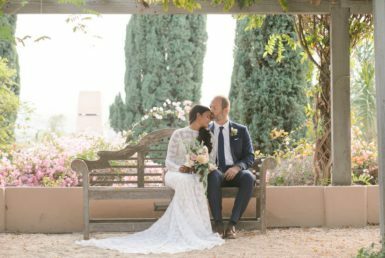 A new space was required to them as their original meeting hall in downtown Santa Barbara was irreparably damaged by an earthquake in the 1970s. Starting in late 2012, the Mission administration took over majority use of the hall and has had the pleasure of hosting numerous events. The guests are constantly commenting on how lovely the historic feel and unique setting of the hall is. 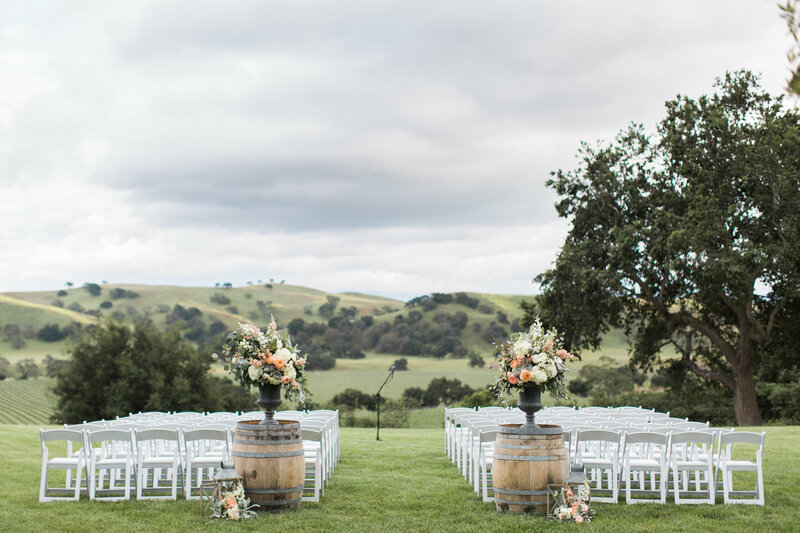 And because of it’s convenient location there are a number of surrounding spaces that compliment Serra Hall for a ceremony & reception. 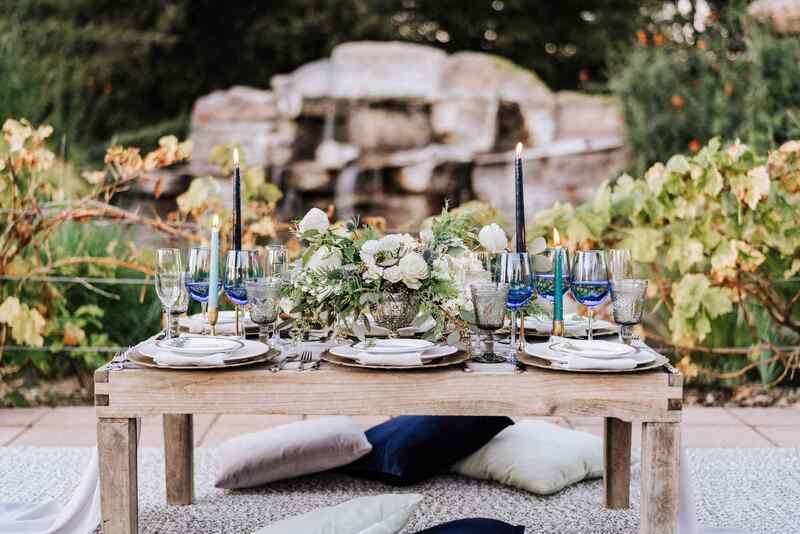 Gorgeous ceremony sites such as the Mission Rose Garden or Rocky Nook Park make traveling to and from the ceremony and reception sites a piece of cake. 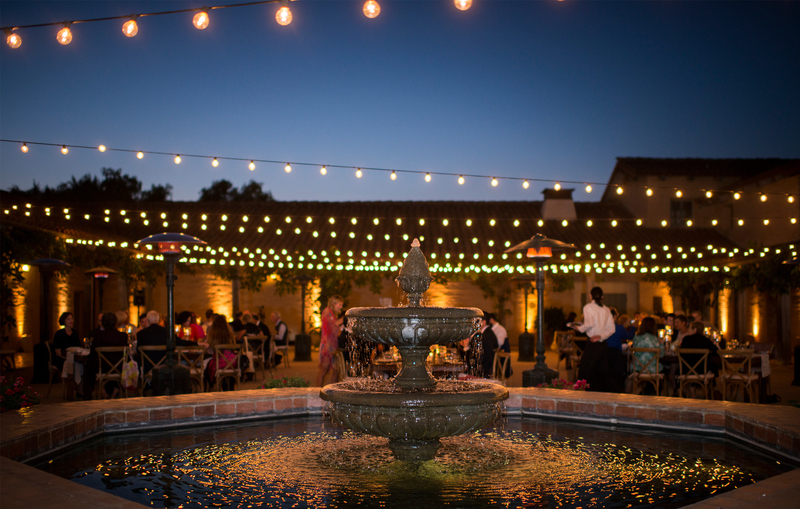 When you have your event at Serra Hall, you became another beautiful page in the history that is Serra Hall.